Keeping up with the latest employee benefit news, regulation updates, and industry happenings isn't easy. Luckily we have an amazing organization the ECFC, to not only keep up informed but to keep our voices heard and recognized - as an industry. If you are not aware of or partnered with the ECFC we suggest you check them out. We, as Employee Benefit Professionals, are stronger and a more effective voice for our members when we are all working together. On Friday, the Rules Committee of the House of Representatives announced that next week they would consider H.R. 3798, the Save American Workers Act of 2017, as amended. H.R. 3798, as amended, addresses a number of provisions of the Affordable Care Act. 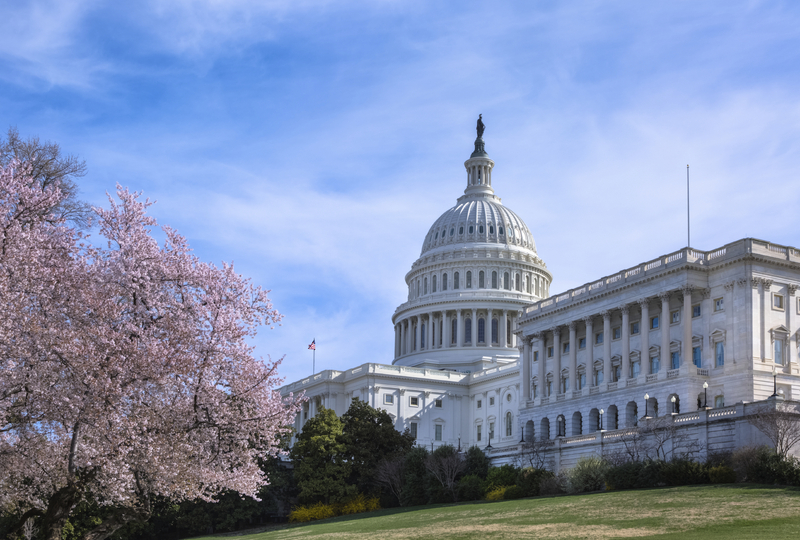 Most important to ECFC members, is that the bill would further delay the implementation of the excise tax on high cost employer health plans (often referred to as the “Cadillac Tax”) by another year, so that it will not become effective until 2023. When the Rules Committee takes a bill under consideration, it means that the bill will be brought before the full House of Representatives shortly thereafter. Consequently, we should expect that the House of Representatives will vote on H.R. 3798 late next week and, given that the House Rules Committee usually does not take up legislation that will not pass in the House, we should anticipate that H.R. 3798 will be passed by the House when it is considered. After the House passes H.R. 3798, it will be sent to the Senate for consideration. The timing of Senate consideration of this bill is unclear, especially since the Senate has not yet scheduled any consideration of the other health care bills passed by the House in July -- H.R. 6199, the “Restoring Access to Medication and Modernizing Health Savings Accounts Act of 2018” and H.R. 6311, the “Increasing Access to Lower Premium Plans and Expanding Health Savings Accounts Act of 2018.”. Nevertheless, the provisions of all of these bills could be in the mix in any larger legislative package that the Senate will consider this year. ECFC will continue our efforts to have the Senate address all these bills when ECFC members fly in to Washington later in Septembers. We will continue to keep ECFC membership apprised on the status of these bills.